Strathclyde Business School, Glasgow, has invited applications for Full Time MBA (FT MBA) scholarships. Scholarships up to £8,000 will be awarded to 15 students on a rolling basis throughout the course of the year. This amount will help in tuition fees. Eligibility: Those already enrolled for the full time MBA programme at the institute need not submit separate application for the scholarships. They will automatically be considered for these scholarships. Candidates who demonstrate in their MBA programme application and interview, excellent academic performance, significant professional/managerial/leadership experience and career development and who will contribute to the overall academic, cultural and experiential profile of the programme cohort, will be awarded the scholarship. 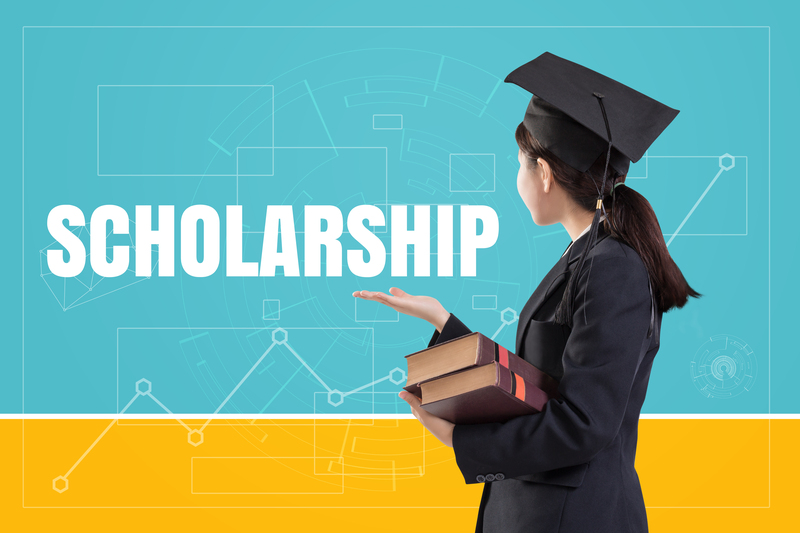 Leadership/management skills or potential, overall quality of the application and financial need will also be considered while selecting students for the scholarships. One can drop an email at sbs.admissions@strath.ac.uk to get more details about the scholarships.